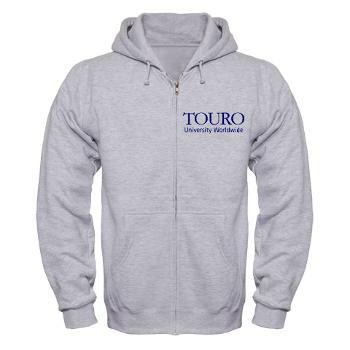 Show your TUW pride with Touro University Worldwide merchandise! Shop a wide variety of Touro University clothing, including T-shirts, tank tops, sweatshirts, and long-sleeve shirts. You’ll also find TUW hats, mugs, water bottles, bags, magnets and more. Merchandise is available with the TUW Logo or with the TUW Name – your choice! We also offer merchandise exclusively for Touro University Alumni. Start shopping for your TUW gear here. Browse our selection of quality products featuring Touro University Worldwide. When you purchase from the official school shop, you know you’re getting the highest quality, exclusive Touro merchandise. Get the gear you want today and represent your true colors and school spirit!